No matter how many times I see this film, I can watch it more. It’s funny, tragic, quirky and ridiculous, and is one of my favourites ever. 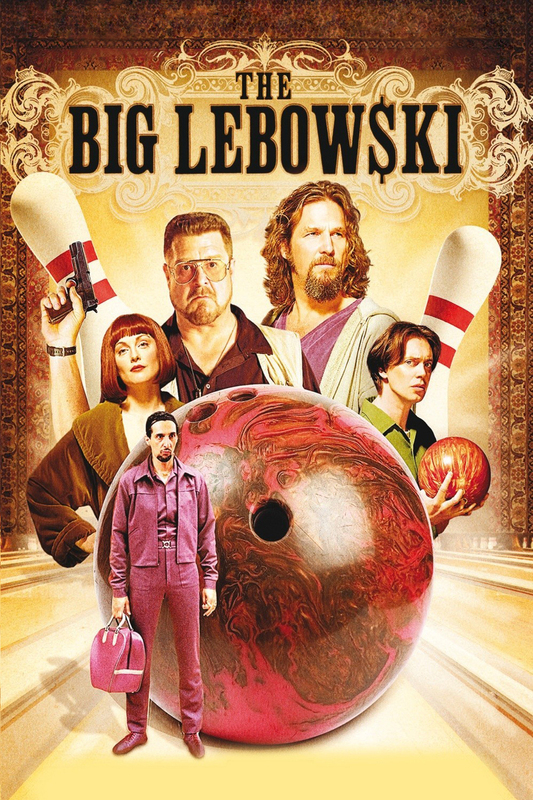 So, there’s a guy called Lebowski who is better known as The Dude (Jeff Bridges). He’s an old hippy who potters around, getting through life somehow until one day his house is broken into by thugs who threaten him and urinate on his rug. When realising it is a case of mistaken identity, his best mates and bowling buddies Donnie (Steve Buscemi) and Walter(John Goodman) advise him on how to resolve this issue. And along the way are nihilists, artists, acid flashbacks, kidnappings, beating up cars and a lot of swearing.